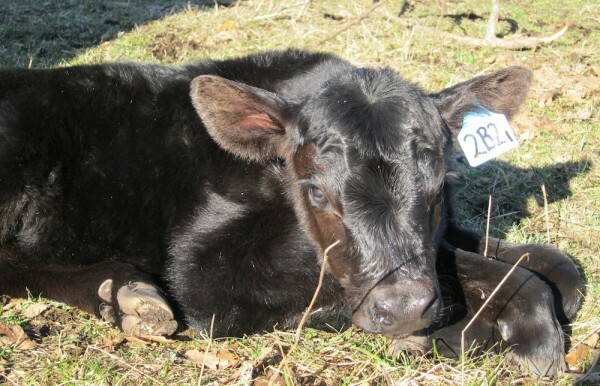 Here are two photos I took today of the second calf of Harlow Cattle Company winter calving cow; 26 calves to come. This big bull calf was about 6 hours old in the photos. A beautiful day and cooperative subject contributed to these lovely examples of life on our beautiful, tranquil, productive ranch and stellar example of our exquisite cattle. 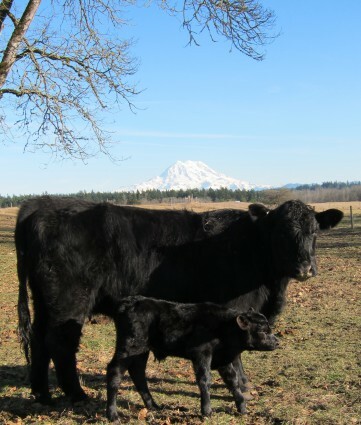 Sharing the photos shows proof positive of our beef business from the beginning side of the equation! Lovely second time calving 3 year old cow and her large, bright new born bull calf. Enjoy the sunshine where ever you are!